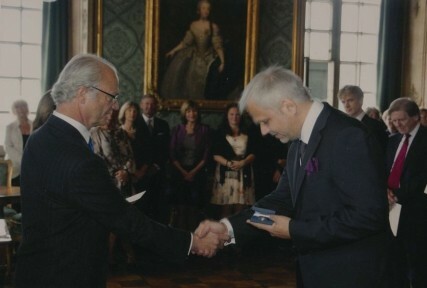 On June 15, 2012 Jörgen was awarded H.M. The King´s Medal 8th size with a bright blue ribbon for valuable contributions as a composer and songwriter. The ceremony was held at the Royal Palace in Stockholm.